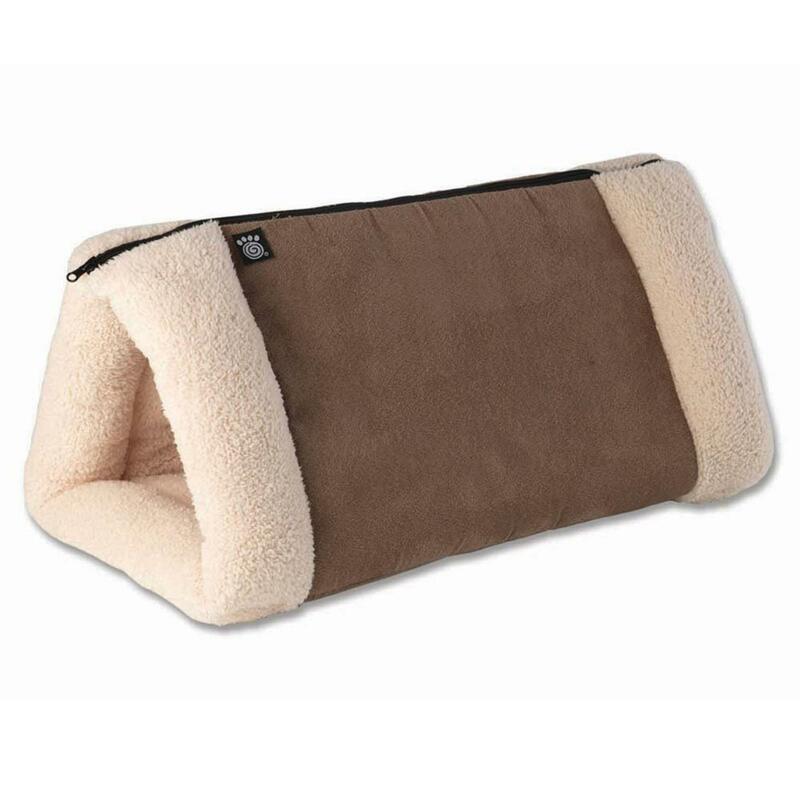 Have your kitty feel safe and at home when traveling or at home with the Jasper's 2 in 1 Travel Mat! The Jasper's 2 in 1 Travel Mat is a great way to have home travel with you for your cat to have their safe space when in new surroundings. This cozy tunnel has a soft and padded walls that easily collapse and set up in seconds. I iike the site and the quality of the products I rec'd. Not sure if the harness will work for my dog--I will try it again-so I will be keeping it.